In September, October and November, fiery autumnal hues - much magnified by the many lakes across the Arctic Circle’s Lappish states - plus dustings of snow and, of course, the magnificent colours of the Aurora Borealis combine to create exquisite and enchanting scenery in Northern Lights territory. (TRAVPR.COM) UK - August 19th, 2016 - In September, October and November, fiery autumnal hues - much magnified by the many lakes across the Arctic Circle’s Lappish states - plus dustings of snow and, of course, the magnificent colours of the Aurora Borealis combine to create exquisite and enchanting scenery in Northern Lights territory. Visit during the autumnal transition into winter, when wildlife is preparing to bed down, burnished shades of red and orange spread across the Arctic forests, and Mother Nature’s shimmering theatrics are reflected in the still-unfrozen lakes. 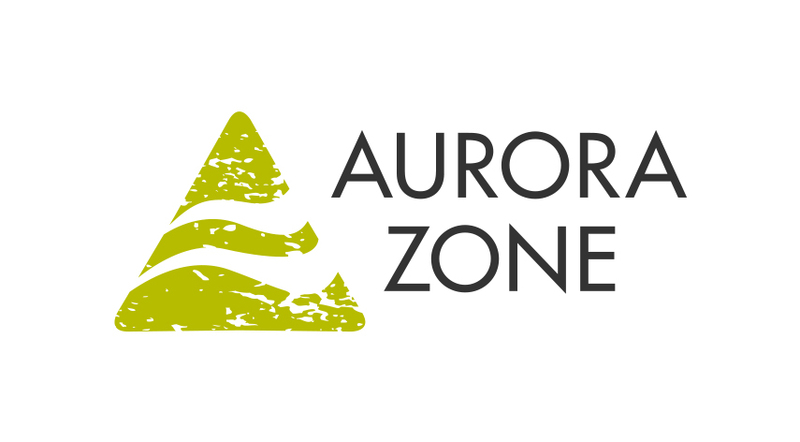 The original Northern Lights company, The Aurora Zone, not only offers expert-led experiences of the Lights, but guarantees a truly immersive exploration of Lapland. Plan a trip in the autumn for extraordinary photographic opportunities, wildlife encounters, hiking with huskies, and foraging for edible berries. 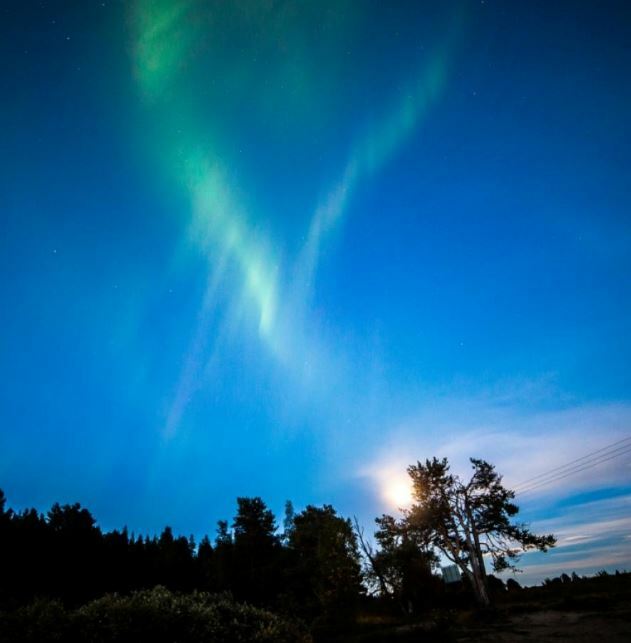 Luosto, Finland – a four-night trip based at the Hotel Aurora, with new ‘Arctic View’ rooms (upgrades available), including a mini dig for gems at the impressive Amethyst Mine (one of the last remaining few in Europe), plus expert-guided Aurora hunts on foot and by minibus. How about hiking with huskies, in the midst of training for a winter of sledding, and learning about the husky-musher relationship? Spend time at a reindeer farm with insight from a traditional herder on the vital role these docile creatures play in Lappish culture, and attend an Aurora workshop to explain the science behind the mystical Northern Lights. Costs from £1,175 pp (two sharing), departs on 7 and 30 October and 4 November*. Nellim, near Lake Inari, Finland – a four-night trip staying at Nellim Wilderness Lodge, close to Finland’s third largest lake, just nine kilometres from the Russian border. 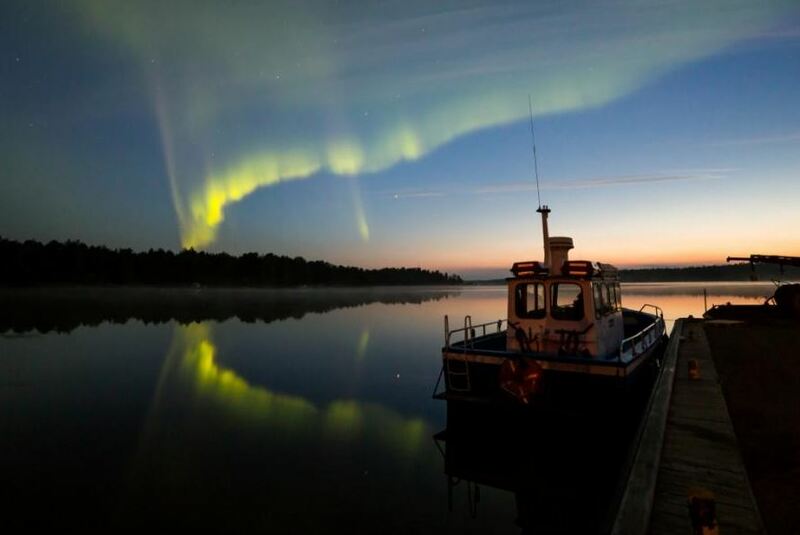 A guided walk will take you to the border post and the Paatsjoki Bridge, affording amazing views of the waterways in Russia, and deemed to be one of the best local vantage points for Northern Lights viewing. Spend time in Inari, the capital of Sami culture, and home to the Sami Siida Museum; go on an expert-led nature hike, hopefully encountering wildlife foraging for fuel for the winter, and perhaps find some edible treats for yourself, such as juicy berries, to accompany dinner that night. Spend an evening outside at an Aurora Camp, located for prime views of unpolluted skies, with roaring fire and hot drinks provided, and set off on Aurora searches by car or by minibus, led by guides equipped with up-to-the-minute Northern Lights forecasts. Costs from £1,285 pp (two sharing), departs on 21 September, 4 and 14 November*. Autumn photography in Torassieppi, Finland -– witness the raw wilderness of Torassieppi before it is blanketed in thick snow on this four-night trip. Partake in two photography workshops - learn how to capture the Lappish landscapes during the day, and acquire the technical skills to photograph the Aurora at night. Explore the fells and forests of the Pallas National Park and inhale its pristine air, visit husky and reindeer farms, try your hand at cooking over an open fire in the wilderness, relax in an authentic Finnish sauna and, for the hardy and brave, there is a lake adjacent for a quick dip! Costs from £1,299 (two sharing), departs on 23 September*. Abisko, Sweden- a four-night trip to Abisko, up in the Arctic Circle, where the rugged scenery of the national park, and the nearby Norwegian town of Narvik, on the coast are best appreciated on foot before the snow falls. The trip includes a scenic guided walk, starting at the beautiful Lake Tornetrask, to Tornehamn, home to the Railway Navvy Graveyard. Additional historical guided walks follow the Navvy Trail to the Norwegian town of Narvik, a splendid fjord area occupied by Nazi forces during the Second World War with a fascinating Visitor Centre. Two evenings are dedicated to the Northern Lights hunts, with an expert-led minibus search and an Aurora hike into the wilderness. Costs from £1,385 pp (two sharing), departing on 20 October, 2 and 16 November*. *All prices include return flights (London), transfers, full or half board, all activities, cold weather clothing if necessary, and expert guides. Press: For more information, high-res images or to discuss a commissioned press trip, please contact Julia Farish or Paul Bondsfield at Travel PR on 020 8891 4440 or j.farish@travelpr.co.uk or p.bondsfield@travelpr.co.uk.